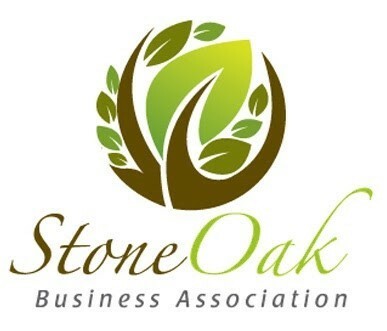 Proud members of the Stone Oak Business Association, San Antonio Chamber of Commerce and the American Payroll Association, Payroll Vault of San Antonio is your best choice for payroll services. Call us today! Sean and Rebecca have been very hands on and the most attentive and cost effective payroll solution I have ever used. They know me and my business. I never have to worry about this part of my business and recommend wholeheartedly.